Budget 2017: What’s off the table this year? Speculation is rife about what the government will home in on this year, but the Federal Treasurer has already confirmed what will be left out. In terms of what won’t be in this year’s Budget, the Treasurer has confirmed that he will not be making Budget changes to the Petroleum Resource Rent Tax (PRRT) scheme. Rather, the Government intends to conduct further consultation on the PRRT recommendations of the Callaghan review released on 28 April. Over the years, all governments have proven themselves to be masters at keeping us guessing and then wooing us with surprises on Budget night. 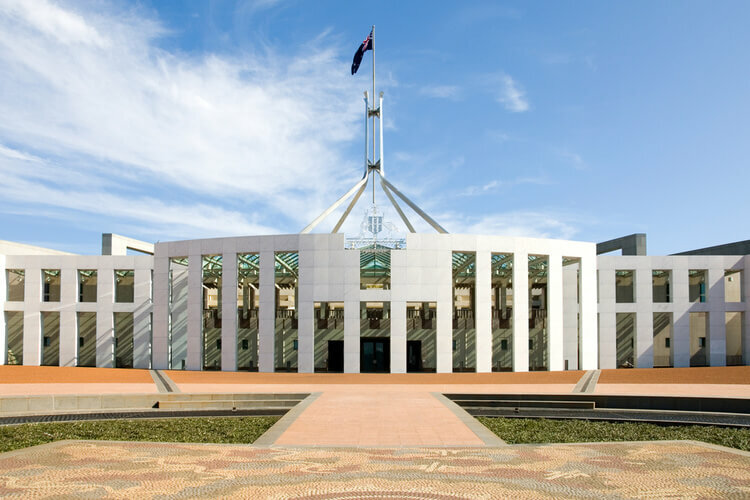 To cover all the bases, Thomson Reuters Senior Tax Analyst Terry Hayes and his team will again be part of the Lock-up at Parliament House to have the comprehensive and detailed 2017 Weekly Tax Bulletin Federal Budget Report ready for subscribers when the Treasurer delivers his speech. Find out more from Thomson Reuters about subscribing to Weekly Tax Bulletin to receive all the latest ongoing tax, GST and superannuation developments. This piece is brought to you by Thomson Reuters. To sign up to Thomson Reuters Federal Budget 2017 report, please click here.